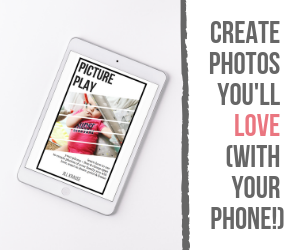 This post is written through a partnership with Sprouts Farmers Market. I’ve made this confession before, but I don’t always buy organic foods. Shopping organically can be expensive and most families just can’t afford the extra expense to buy only organic foods. While we could probably afford more than what we spend on groceries, it’s very hard to commit to spending THAT much more every time we shop. I’m very excited to see all the money saving options that Sprouts is bringing to the Tampa area for organic, natural, and non-GMO groceries. 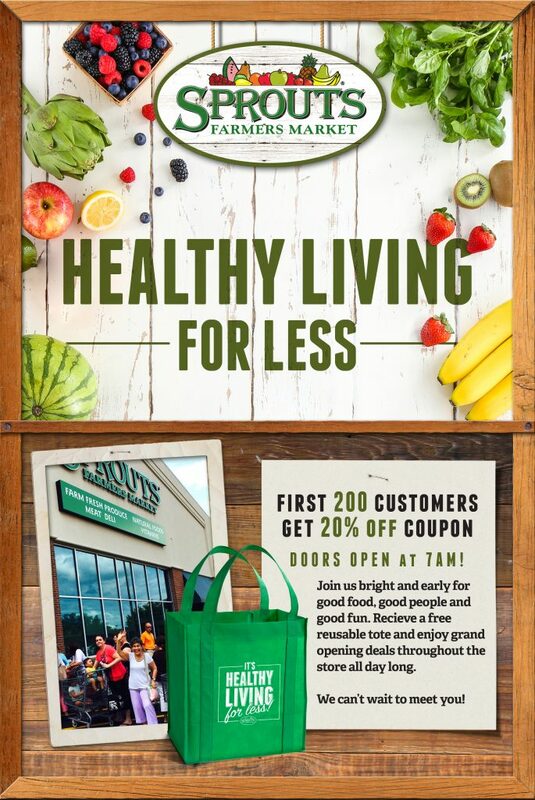 The Grand Opening of Sprouts in Carrollwood is next week and shoppers have several options to save money. Sprouts will be opening at 7 a.m. on Wednesday, February 22nd and the first 200 shoppers in line will get a coupon for 20 percent off their entire purchase. That’s a huge savings for anyone who’s up early enough to stand in line that morning. Sprouts will be serving coffee and muffins to everyone in line before the store opens and every customer of the day will receive a free reusable shopping bag with purchase. They have lots of other promotions and activities going on Wednesday; as well as throughout the weekend. 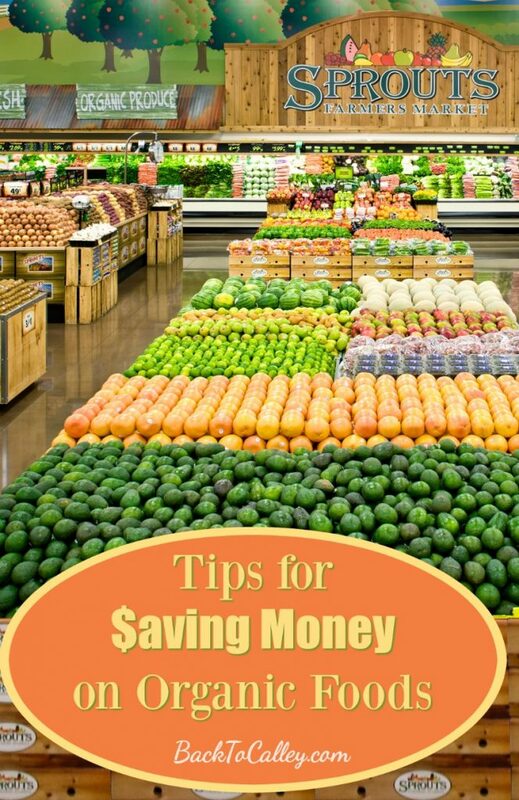 Outside of the grand opening celebrations Sprouts has a number of ways to help save you money. Be sure to sign up for Sprouts emails to get the latest promotions sent to your inbox. Their ads run for eight days allowing you to shop their deals longer. 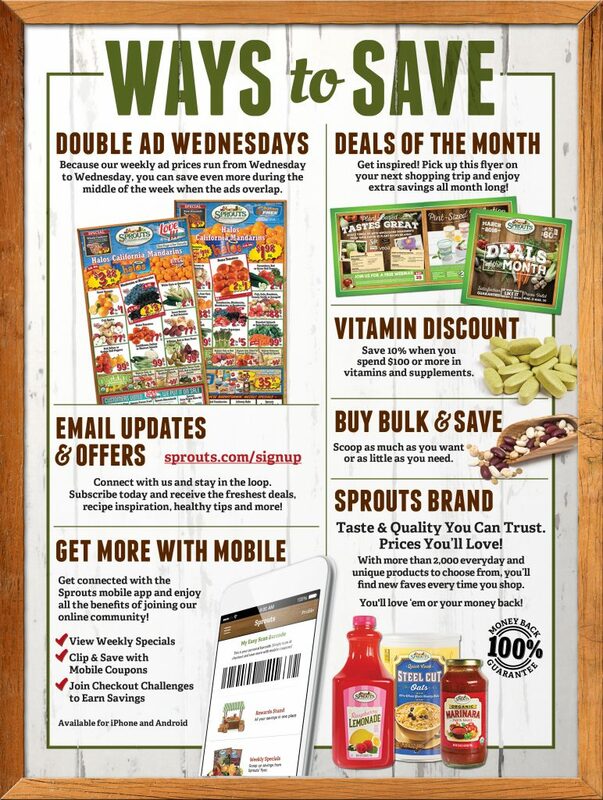 Each month Sprouts puts out a “Deals of the Month” flyer with additional promotions and coupons. These are often seasonally themed and have interesting recipes and tips. They are located near the entrance of your local store. Shoppers are also encouraged to download the free Sprouts Mobile App (sprouts.com/mobilecoupons) to make savings easy with exclusive mobile coupons. The Carrollwood location will go live on Feb 22nd in the app but may not show up before then. I’m most excited about shopping the bulk bins at Sprouts. Buying in bulk saves on marketing and packaging costs associated with conventional brand items. Sprouts will have bulk bins for multiple types of nuts, rice, beans, fruit, and even chocolate!! In addition, they will also have over 100 bulk spices. Next time a recipe calls for something exotic that you don’t use often, you can buy just a teaspoon or two for that meal and not have added waste. …and you can’t forget about the Sprouts Brand items that I was able to sample a few weeks back (see my post Recipe Fun with Sprouts Brand to view just a few of their branded items). The first thing I’ll be stocking up on is more Cookie Butter! Their private label brand offers an affordable way for you to buy organic and natural foods; as well as gluten-free, vegan and non-GMO foods. I’m hopeful that Sprouts Farmers Market will become the solution for our family to be able to incorporate more natural and organic foods into our weekly groceries. I can’t wait to go check out the new Carrollwood store next week and I’m anxiously awaiting the grand opening date for the store closest to me. I have had several friends, family and followers tell me over the past few weeks how much they love Sprouts. 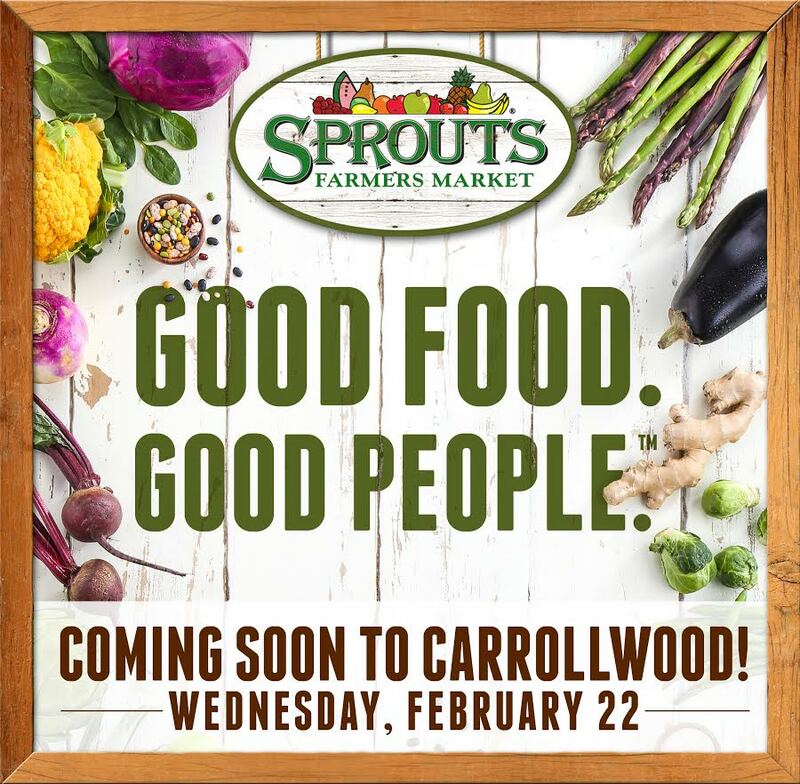 Next week will be the last post in this series with Sprouts as I get to visit the Carrollwood store for a special media open house prior to the Grand Opening. Be sure to follow me on Facebook, Instagram and Twitter for live updates from the newest Tampa location and check back here next Wed. for my full review!